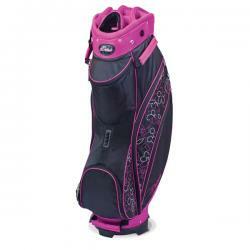 Choose from a wide selection of Datrek Golf Bags printed/embroidered with your logo. Each Datrek Golf Bags is customized with your logo or personalized with your branded message for your next golf tournament, event, or outing. 4. Your Datrek Golf Bags will be produced and shipped followed by a tracking number sent by email.